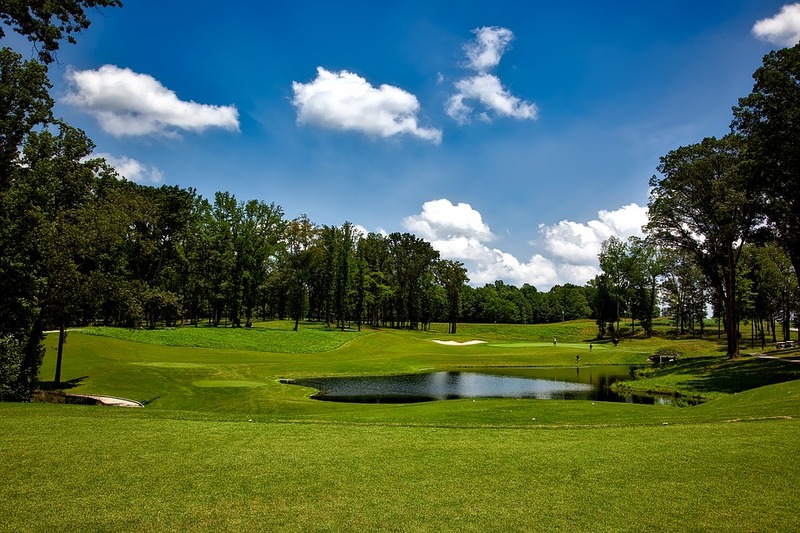 The 2018 Hero Indian Open golf tournament on the European Tour is taking place this week from March 8-11, 2018, at the DLF Golf and Country Club located in the New Delhi suburb of Gurugram, India. Here is a list of the prize money up for grabs for the European Tour players at the 2018 Hero Indian Open. The Hero Indian Open dates back to 1964 but it only became a European Tour event in 2015, when native son Anirban Lahiri won the event. The winner in 2017 and 2018, Shiv Chawrasia, is also from India. Before the Indian Open became a European Tour event the vast majority of winners were not from India. The winners included eight Americans and the most notable American winner was Payne Stewart in 1981. There are seven Americans in the playing field for the 2017 Hero Indian Open. That includes Paul Peterson, Chase Koepka (brother of Brooks Koepka), Sam Chien, Johannes Veerman, Casey O'Toole, Daniel IM (tied for 6th here last year) and Peter Uihlein who finished 4th last week in the Tshwane Open. Total prize money up for grabs at the 2017 Hero Indian Open is $1.75 million. That is up 5.4% over the $1.66 million in prize money last year. All prize money below has been converted from Euros to American dollars at the current exchange rate of 1.06. The winner of the 2018 Hero Indian Open will earn $291,683. As mentioned above the winner of this tournament last year was Shiv Chawrasia from India. Second place is worth $194,455 at the 2018 Indian Open.